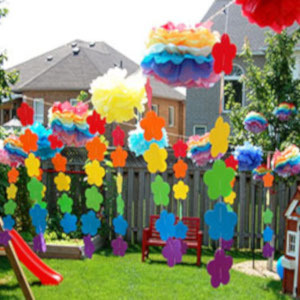 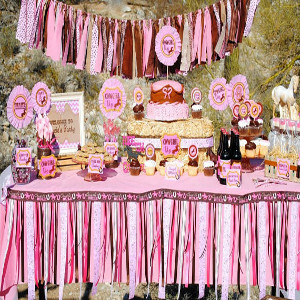 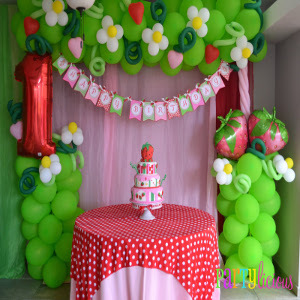 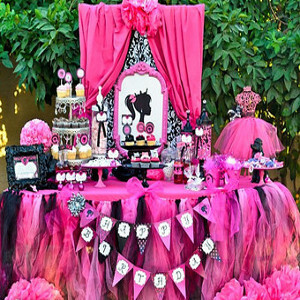 Girls Theme Party Planner . 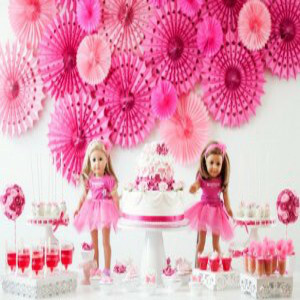 Girls Theme Party includes theme related to girls. 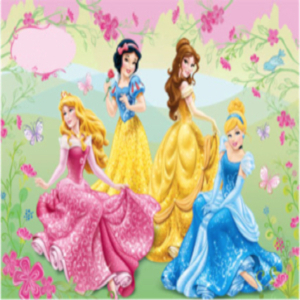 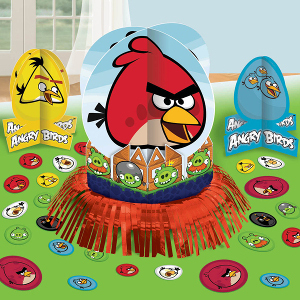 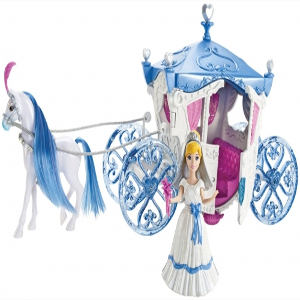 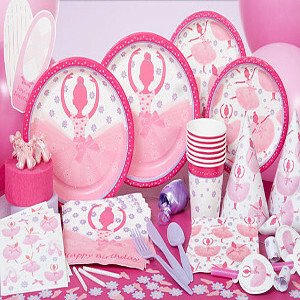 There are numerous variety of themes related to girl like angel, Barbie, butterfly, Cinderella and many more. 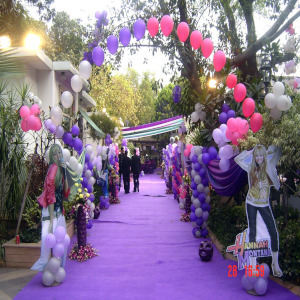 Girls theme party Delhi. 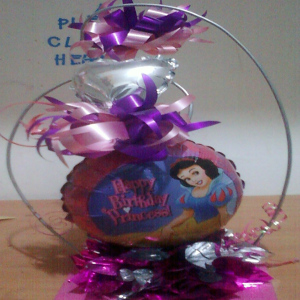 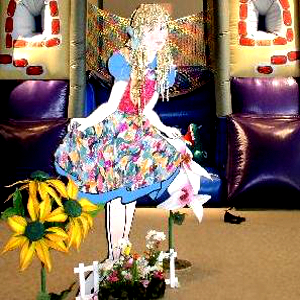 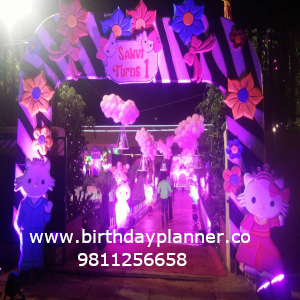 In girl theme all the decoration, props, color combination, games& rides are according to the birthday girl. 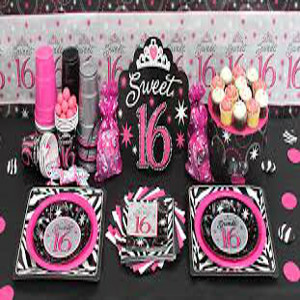 Girls theme party planner. 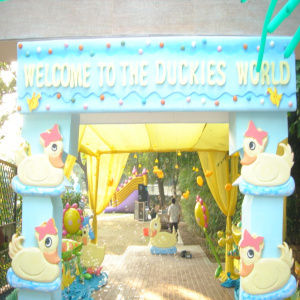 From the entrance gate to cake cutting zone each and everything relate itself to the theme. 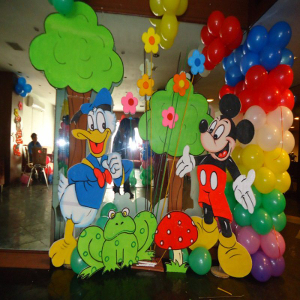 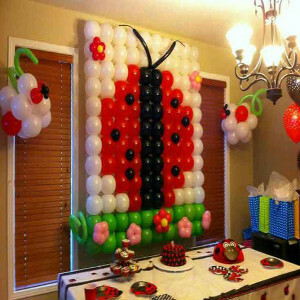 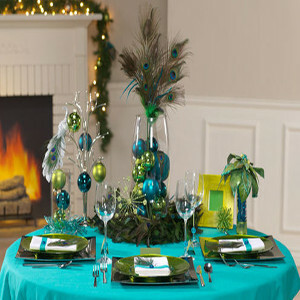 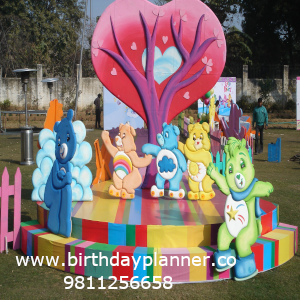 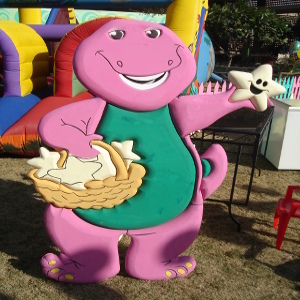 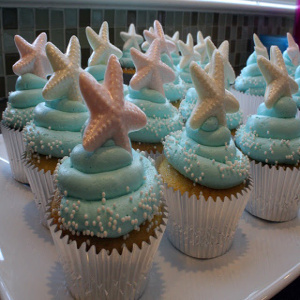 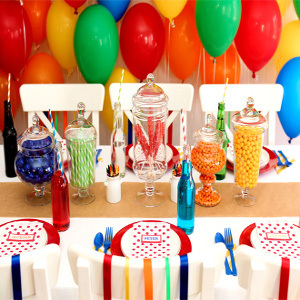 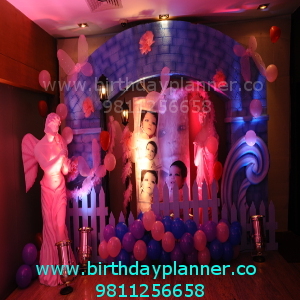 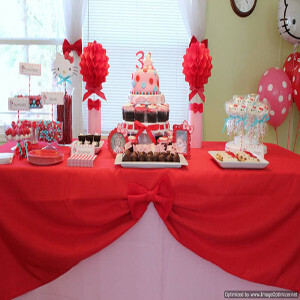 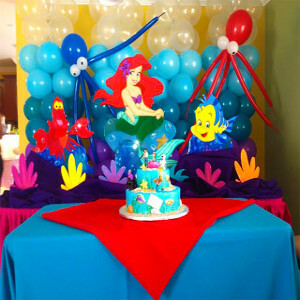 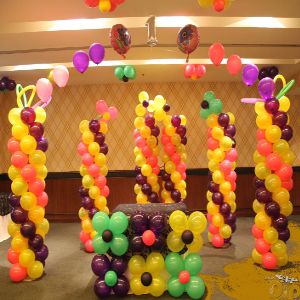 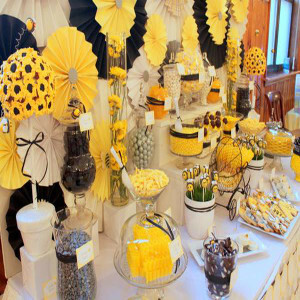 We as a birthday planner use our full creativity in making your party full entertaining. 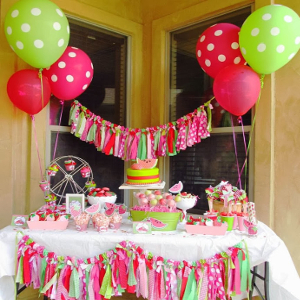 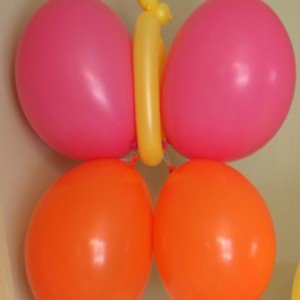 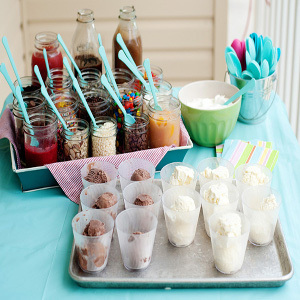 Girls theme party ideas. 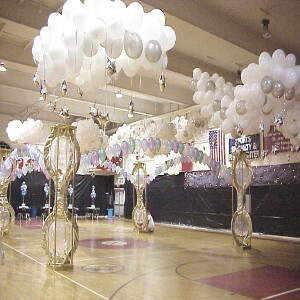 It will look like your dreams come true. 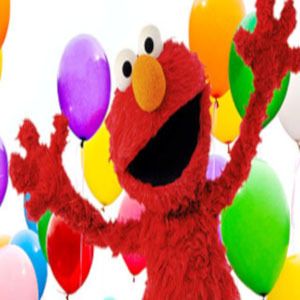 Nothing getting repeated and everything are fresh and fine. 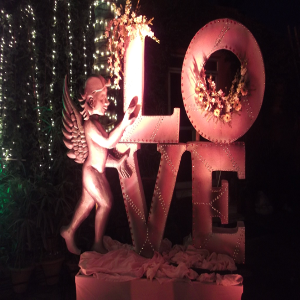 So just give us chance and we will make this day memorable. 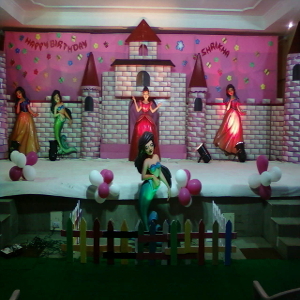 Girls theme party Delhi. 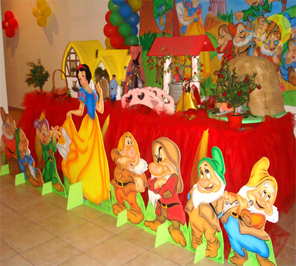 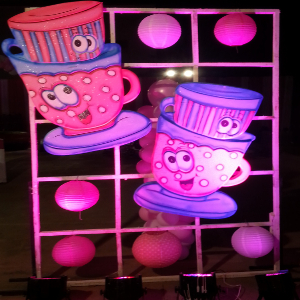 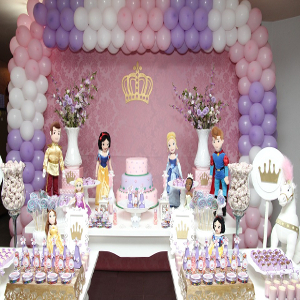 Some theme party are Princess theme party , Barbie theme party , Butterfly theme party , Cinderella theme party , Sweet 16 theme party. 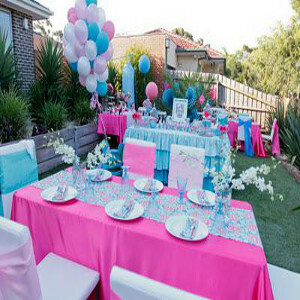 Girls theme party ideas. 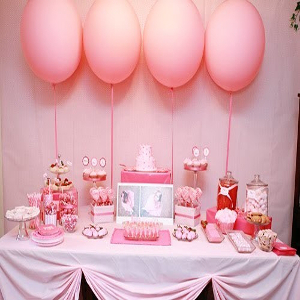 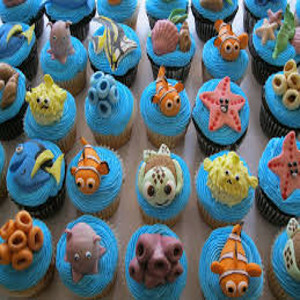 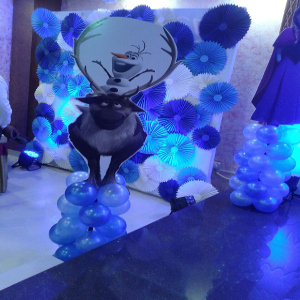 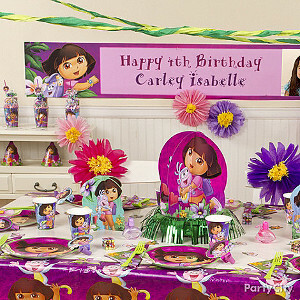 Similarly other theme Doll theme party , Hello kitty theme , Frozen theme party , Hannah Montana theme party and even more.. 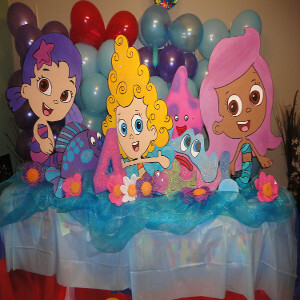 Some other theme party Glam up theme , Flower theme , Unicorn theme and even more ..